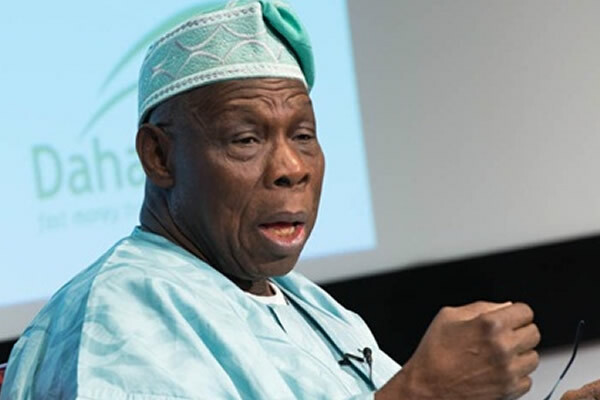 The Ijaw Union has urged the Federal Government to query former President Olusegun Obasanjo over his alleged involvement in the OPL 245 Malabu Oil and Gas deal. The release partly read, “Former President Obasanjo held sway, not only as president between 1999 to 2007 but also as petroleum minister, during which he performed the duties and responsibilities as enshrined within the Petroleum Act of 1969. “For him to absolve himself of responsibility, only serves to give credence as a psychotic purveyor of untruths. “Obasanjo gave approvals, all in writing to reinstate Malabu’s license to OPL 245 after protracted court cases and national assembly resolutions threatened to lay waste to the asset. The union noted that the government must carry out due diligence in the Malabu deal investigations. Meanwhile Obasanjo, while speaking with newsmen at a function in Addis Ababa, Ethiopia, recently had said the deal was not approved by him. He said, “What Etete did is the height of corruption. He appropriated the asset to himself illegally, illegitimately and immorally.